Overall, homebrewing remains a relatively inexpensive hobby. Basic equipment costs are fairly cheap and include purchases you’ll not have to make again for some time. You’re also already saving a hard earned buck or two by simply brewing instead of buying commercial (as I show here). So, homebrewers are already doing pretty good for themselves, but there’s always room for a little more thrift, right? Below are five money-saving tips to keep in mind the next time you are buying homebrew supplies or ingredients. Buying anything in bulk usually saves money. Brewing ingredients are no different, but buying in bulk takes some planning (the key feature of any kind of budget). You’ll have to plan out your next several recipes in advance to take advantage of the savings; and just like buying a lot of any perishable item, you want to make sure you will use the ingredients before they expire. Some brewing ingredients are more perishable than others. Under the best conditions opened liquid malt extract (LME) will expire slightly sooner than milled grain, which will expire sooner, than either dry malt extract (DME) or whole grain. Below are some general guidelines for expiration. With hops, generally pellets will last longer than whole cone because they present less surface area for oxidation. Though different hop varieties may have different storage requirements. Unopened hops that are kept refrigerated can last up to two years. Once opened you should store hops in an airtight — vacuum sealed if possible — bag in your freezer and use them as quickly as possible. All yeast, whether liquid or dry will have an expiration date on its packaging. Dry yeast can be kept in the refrigerator for a couple years, giving it a clear advantage over liquid yeast when it comes to buying in bulk. Liquid yeast needs be used within a few months of purchase. Don’t be afraid to substitute a more expensive variety for a less expensive variety with similar characteristics. Most hop profiles include likely substitutions for a given variety. Take advantage of this information. Shop around and be flexible on the form of hop you’re willing to use (pellet, whole, plug). Keeping in mind utilization is usually 10% lower in whole hops, compare prices and alpha acid content across forms for the same variety. The same hop variety coming from two different locations can have noticeably different alpha acid content and price. Sometimes you’ll get lucky. 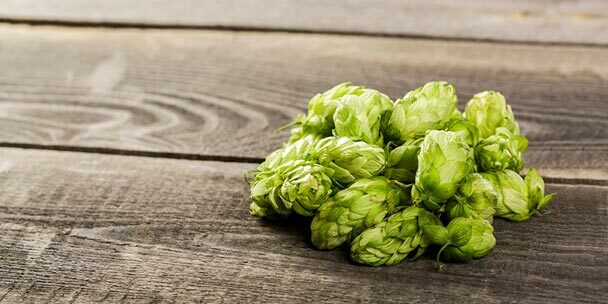 Last thing about hops, don’t discount (pun intended) using older hops. Remember, hops, when stored correctly, can last 2 or 3 years and some varieties store better than others (all our hop profiles include a storage rating for that variety). No doubt, they begin to lose some of their bittering strength and character. Despite this, they often can find a place in certain beer styles. Dry yeast is not what it used to be. Not too long ago dry yeast was considered inferior to liquid yeasts. They were prone to infection and the selection was dreadful, basically relegated to either ale or lager and that was it. Today, dry yeast quality is on par with liquid yeast and, though it still does not come in the same wide selection as liquid yeast, dry strains have expanded extensively. But the main advantage dry yeast holds over liquid is price. It is cheap. In some cases half as much as liquid yeast. There are some other advantages to going dry as well. As we saw in the “buy in bulk” section it has a storage advantage, making it a better choice when buying multiple packages. There is also the benefit of not needing to make a yeast starter. Instead, just follow the rehydration directions on the packet. Malt extracts are convenient but they will always cost more than grain and if you combine this with buying in bulk you can save even more. Generally, you can save anywhere from 20 to 30 percent off a batch of beer by transitioning to all-grain. 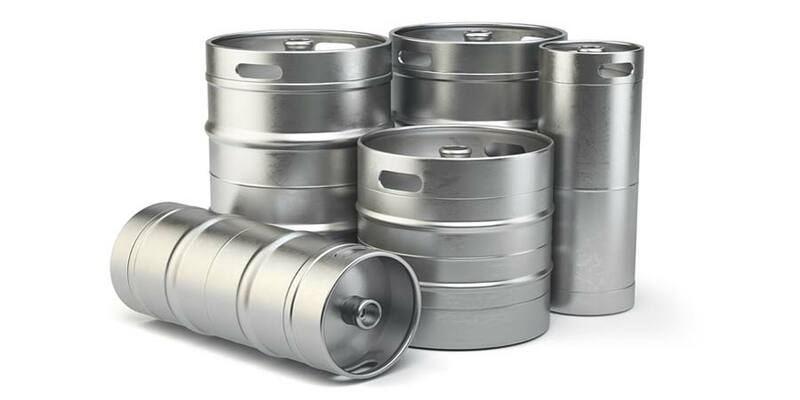 Granted, you’ll likely have to invest in some new equipment, possibly including a larger kettle, mash tun and wort chiller, but these are sound investments especially for the frequent brewer. Not to mention, it will allow for better hop utilization, which will reduce your hop usage, and ultimately save you more money. If you aren’t quite ready to go full on all-grain you can also switch to partial mash brewing, the step between extract and all-grain. This won’t save you as much as all-grain brewing, but it will save you a few dollars and it’s less of an investment equipment-wise. If you go this route, a beverage cooler is all you really need in this case. 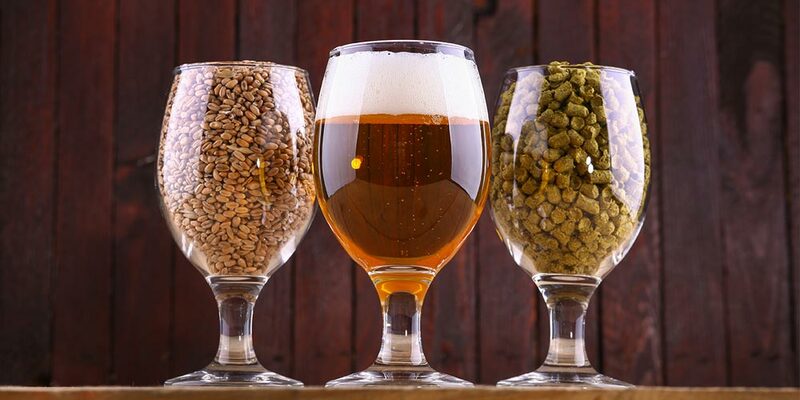 Joining a local homebrewing club or just getting to know other homebrewers in your area can also significantly cut down on your ingredient expenses. Homebrew clubs may have the advantage of discount prices and special offers at the local homebrew shop. Buying ingredients in bulk becomes easier and less of a hassle. Not only is the cost shared, but there’s less chance of ingredients going to waste. It’s much easier to split a 50 lb. bag of specialty malt within a group than try to plan out how to use it on your own. The same goes for a two-pound bag of hops. Along these same lines, if you buy your homebrew supplies online, you can save money by going in on the order together. Oftentimes, this will give you more advantages on shipping discounts and promo codes, but still saves you money as the overall cost is spread out over multiple individuals. This gives everyone involved the most bang for their brewing buck. 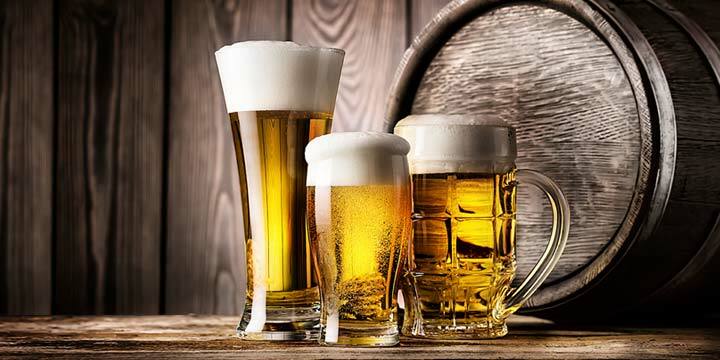 The next time you head to your local homebrew shop or browse online to stock up on ingredients, try to take advantage of one or two of these money saving tips. And if you’ve have any tips on how to save money, please share them with everyone down in the comments below. Coming up soon will be some more tips on homebrew savings, this time focused around the home. I know this is an old post, but another great way to save money is to wash yeast. 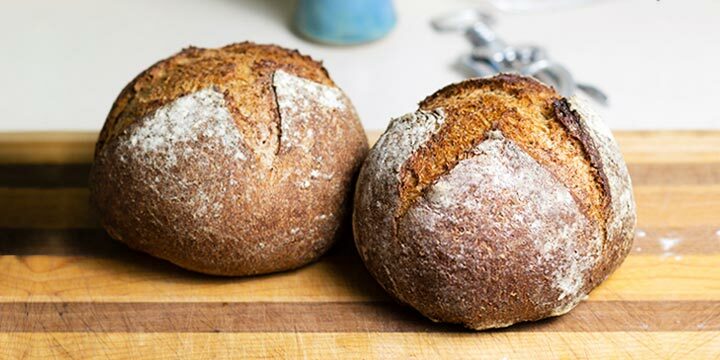 Super simple and you don’t have to buy yeast every time you brew.